At the heart of the CPI process! Pressurisation, chemical filtration and climate control. 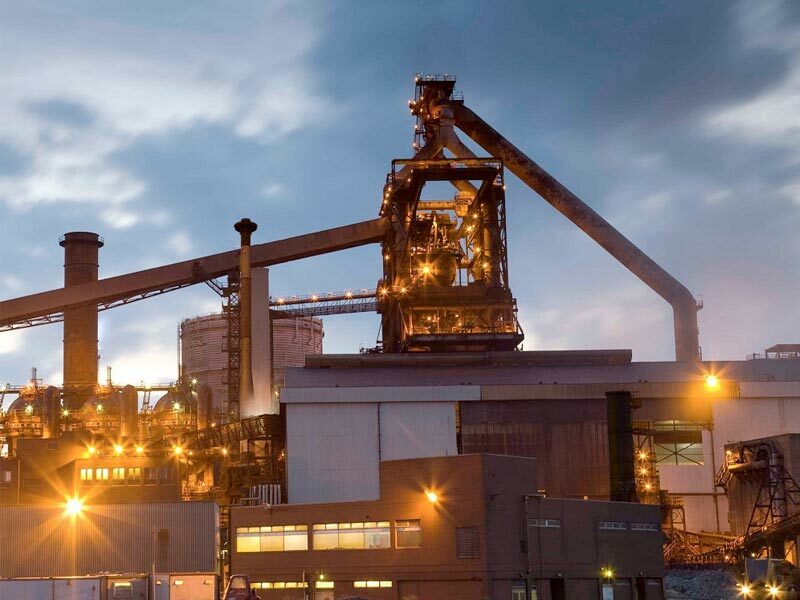 SSI (formerly British steel works) found a way to inject coal into the manufacturing process rather than using costly coke, saving millions per month. This is possibly due to a Coal Pulverisation Injection plant. At the heart of the CPI plant is the Process Drive Room and Substation, which require constant, clean and controlled air to protect the electronic equipment against the aggressive chemical and marine environment. To establish the design basis and provide a resilient solution to filter out a range of aggressive chemicals and pressurise the building with clean, conditioned air to maintain a safe and controlled environment for the electronic equipment. Independent environment testing was undertaken local to the area to establish the composition of airborne chemicals, a chemical filter bank was then developed to negate the corrosive effects. Ambient provided bespoke, harsh environment Air handing systems to pressurise the building through the chemical filter bank. On demand pressure transducers modulated the AHU variable drives to achieve consistent air pressure control, whilst minimising power consumption. Temperature control is achieved using high efficiency inverter DX cooling/heating.